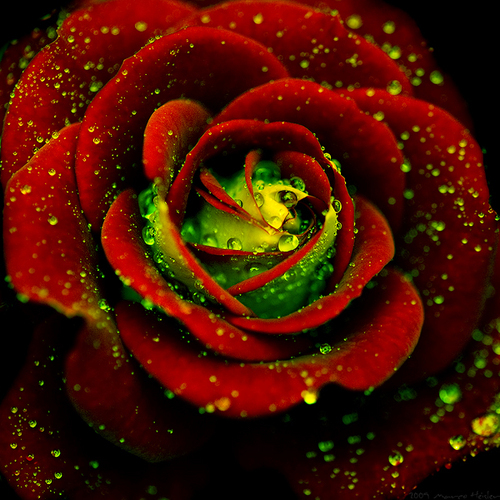 Rose. . Wallpaper and background images in the bulaklak club tagged: flowers nature flower rose. This bulaklak photo might contain sitaw, asparagus, and minatamis citrus alisan ng balat.